AC Milan manager Gennaro Gattuso is pleased with the performance of the Rossoneri during the 1-1 draw against AS Roma on the road. The Rossoneri opened the scoring through winter signing Krzysztof Piatek in the first 30 minutes but they were pegged back shortly after the interval with Nicolo Zaniolo levelling the scores for the hosts. Juventus legend Alessandro Del Piero believes Gonzalo Higuain has been angered after the way he was ousted from the Bianconeri and this has helped him adjust quickly to the surroundings at AC Milan. The Argentina international proved an influential performer for the Turin giants over the past two seasons with over 50 goals across all competitions but he was loaned out to the Rossoneri for the campaign after the club-record signing of Cristiano Ronaldo. Since then, Higuain has adjusted brilliantly with six goals from the space of seven league matches and Del Piero feels the marksman is seeking revenge after the unceremonious summer departure from Juve, he told Sky Sport Italia, he said: “AC Milan need him so badly, both for his goals and for his leadership. The representative of Ricardo Rodriguez has stressed that the Swiss had never expressed the desire to leave AC Milan during the recent transfer window. A number of elite clubs were said to be monitoring the left-back during the summer but agent Gianluca Di Domenico has indicated that his client was never interested in parting ways with the San Siro outfit. 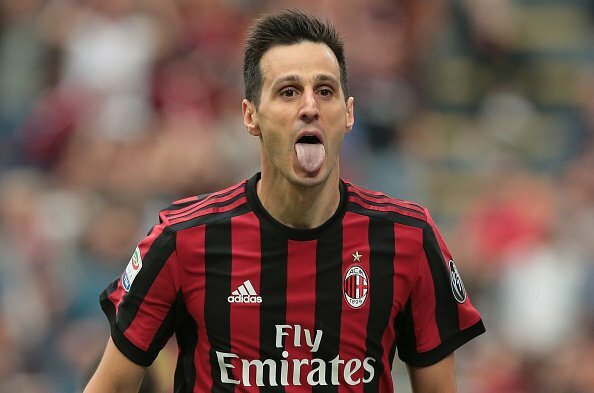 Croatia international has slammed teammate Nikola Kalinic who was sent home for disciplinary reasons during the ongoing World Cup. 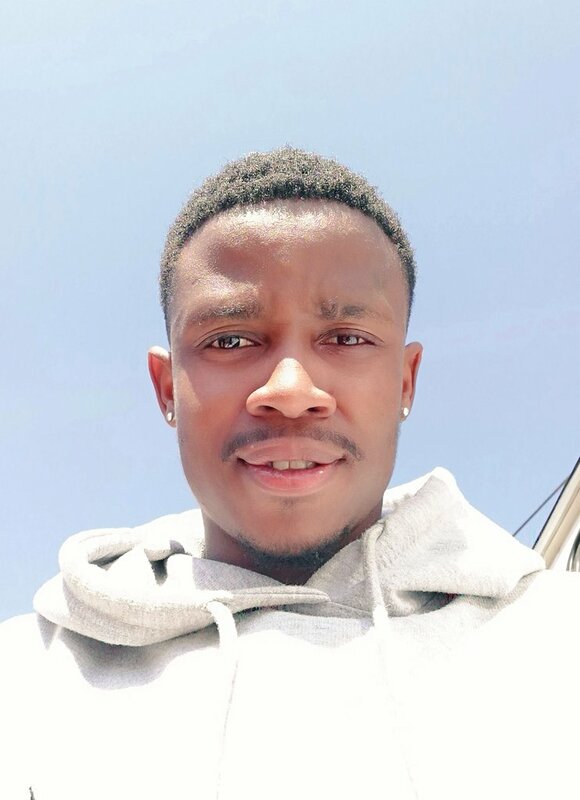 The AC Milan refused to come on as a second half substitute during the 2-0 win over Nigeria earlier this month and shortly after the game, the Croatian FA decided to release him from the squad after he refused to apologise. Italy international Alessio Romagnoli has ended the ongoing speculation over his future by signing a fresh four-year contract with AC Milan. The centre-back had attracted strong interest from Juventus in recent weeks but the Rossoneri have managed to convince the defender to prolong his stay until 2022. AC Milan have expected to challenge for the Champions League positions at the least after their €200m plus spending during the previous summer transfer window. However, they could not find the cohesion within the team to enhance their prospects and they eventually ended the campaign in sixth position, eight points behind fourth-placed Inter Milan. Since then, the hierarchy have had to deal with issues regarding the Financial Fair Play and reports suggest that they could be handed a huge fine from UEFA. Nevertheless, they have the future of one of their brightest talents secured and the San Siro outfit will be hoping for better promise under Gennaro Gattuso next term. 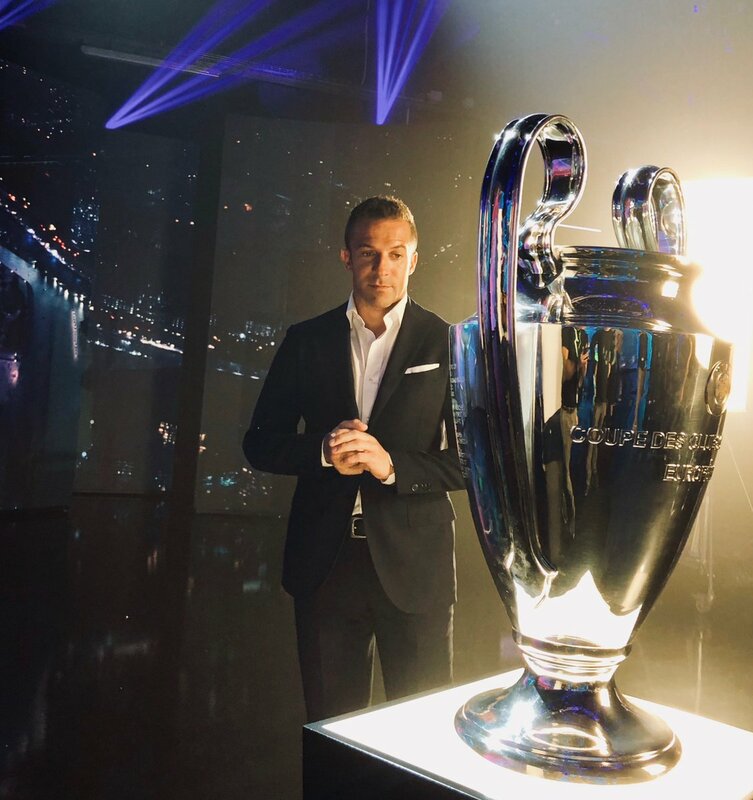 The former Champions League winner was the key to reviving Milan’s campaign, shortly after Vincenzo Montella’s dismissal last year and he has since been rewarded with a fresh contract for his efforts. Despite the financial troubles, Milan continue to be in the market for players ahead of the summer transfer window and they are particularly looking for recruits in the midfield and forward departments. Manchester United’s Marouane Fellaini has been recently touted as a possible candidate to join the club on a free transfer whilst Chelsea striker Alvaro Morata is also on their radar after an average showing during his debut campaign in the Premier League. Marco Materazzi believes his former Italy teammate Gennaro Gattuso has done an incredible job in transforming AC Milan’s second during the second half of the season. The Rossoneri appeared done and out of the quest for Champions League football, but the appointment of Gattuso as the permanent head coach in November has scrapped a brilliant comeback for the club. VINCENZO MONTELLA: HAVE FAITH IN ME! 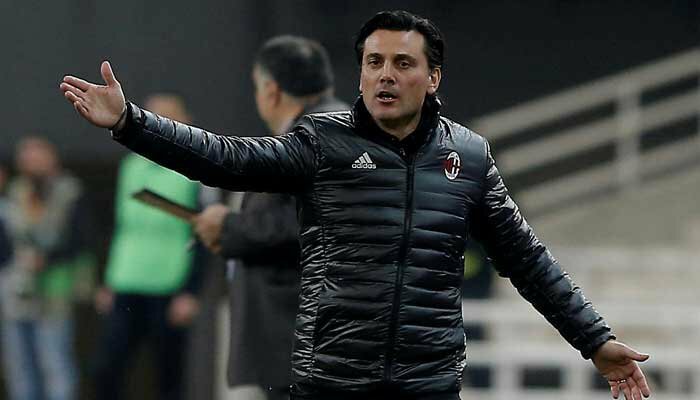 AC Milan manager Vincenzo Montella has laughed off suggestions that he could be dismissed from his managerial role in the near future. The Italian said that he has been watching his funeral for a while after his side drew blank in the Europa League game against AEK Athens on Thursday night. The Rossoneri won just one of their seven games in October including defeats to Roma, Inter Milan and Juventus. Milan also drew their doubleheader against AEK without finding the scoresheet, and this is a cause of concern for a side, who appear to lack cohesion among their players.